A full service logistics and warehousing company. Serving Eastern Ontario and Western Quebec since 1945. 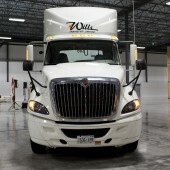 At Wills Transfer we’ve been serving the warehousing, and logistical needs of Ontario and western Quebec since 1945. We’ve learned a lot from our 70 + years experience, and are able to serve your business or individual needs of any scale. 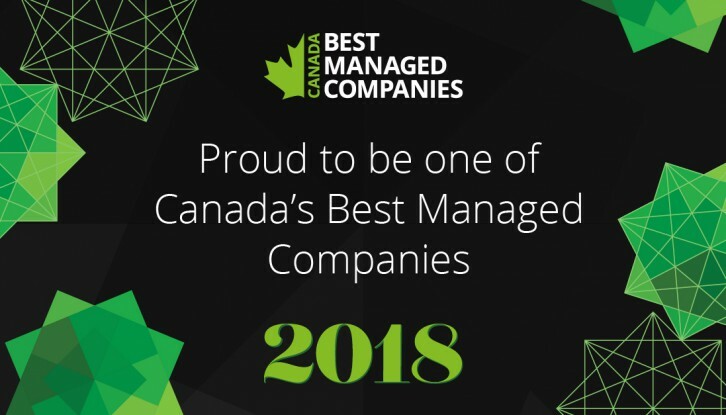 Positive relationships are an essential building block of our business, and we strive to form lasting bonds with our suppliers, employees, and of course, clients. At Wills Transfer Limited, we are Controlled Goods Certified. We offer Approved Security Level B Storage Facilities, and support Security Cleared Personnel ( Level 1 & 2 ). Take a look at the break down of our services below, and if you have any questions, please, don’t hesitate to contact us. With 500,000 square feet of storage and warehouse space, our state of the art facilities, which are equipped with on-line inventory access, can handle any of your Company's storage needs. 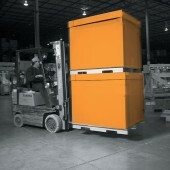 We offer full spectrum 3PL service solutions that are designed to minimize your costs, and maximize your bottom line. Our exceptional care with importing/exporting, as well as storage and distribution of commercial goods has gained our clients’ confidence and trust, year after year. Ask about what this core service can do to improve your business today. We offer containerized shipment transfers to and from marine terminals, rail ramps, and consumer distribution centers throughout eastern Ontario and western Quebec. 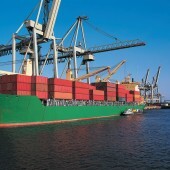 Wills Transfer is a high quality logistical and warehousing company that has been in business for more than 65 years. We enjoy an excellent reputation defined by our high standard of service and customer satisfaction. Get some of our latest news, directly from the source.